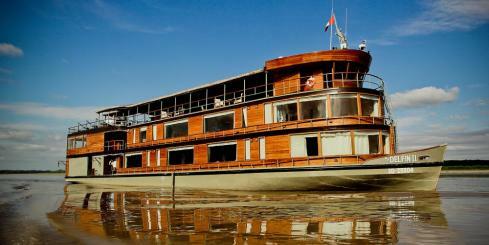 Explore the best of the Amazon on a river cruise with Adventure Life. Iquitos Peru is the most popular port for Amazon cruises, though cruises also board out of Brazil on the Amazon Odyssey, or out of Ecuador on the Anakonda. Other favorite Amazon cruise ships include the luxurious Amazon Discovery, Aqua Amazon, Aria Amazon, the Delfin II, or the small, intimate Cattleya Journey out of Peru. 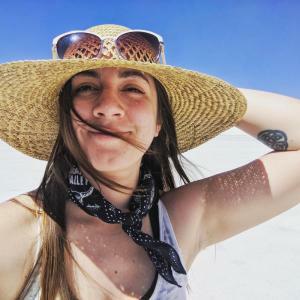 Contact one of Adventure Life's Amazon cruise experts for help deciding which cruise and boat are perfect for your particular needs, budget and schedule. 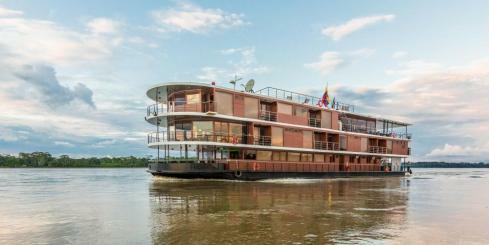 The Delfin II is a stately riverboat recently built for the express purpose of exploring deep into the Peruvian Amazon at the headwaters of this mighty river - and doing so in modern tropical style. 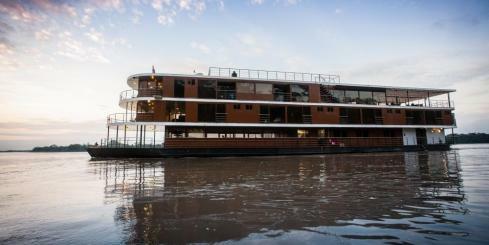 The Aria Amazon is a true luxury cruise ship on the northern Amazon River in Peru. 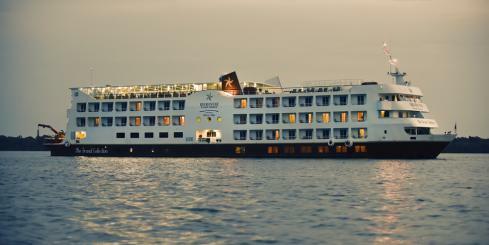 Combining the best of eco-tourism with luxury, the Aria Amazon offers an extraordinary level of comfort for her 32 guests. 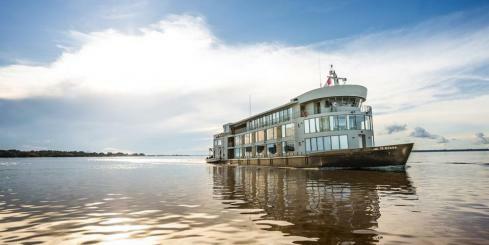 Set sail on the new Delfin III Amazon River vessel. With capacity for up to 43 passengers, this luxurious ship has been beautifully finished with the finest details and handmade Peruvian artifacts. 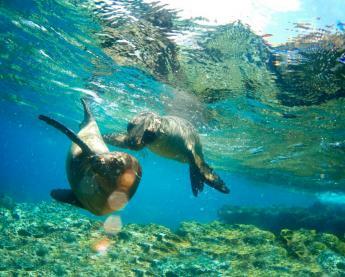 Join the Delfin III for the best rainforest experience possible. The newly refurbished Delfin treats travelers to a step beyond luxury. She sits in a class of her own, featuring understated elegance, and world-class hospitality, and the promise of the trip of a lifetime. 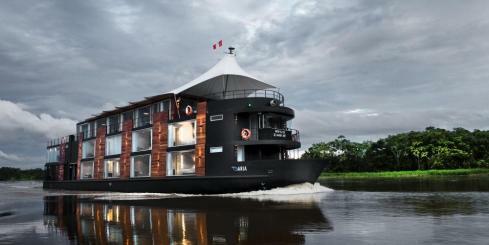 The Zafiro is a floating five-star hotel that will take you to the world of the Amazon River. 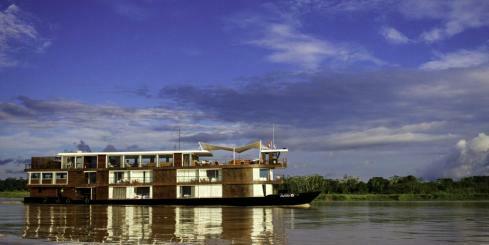 Accomodating just 38 passengers, enjoy this idyllic journey through the wonders of the Amazon rainforest in comfort. 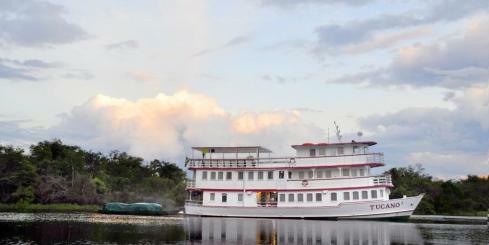 The M/V Anakonda is the only luxury cruise liner in the Ecuadorian Amazon. 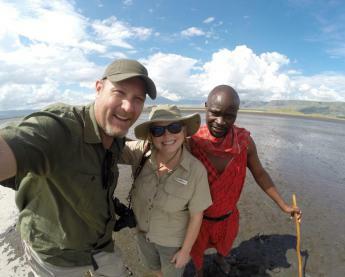 Guests are delighted with its beautiful interior and intimate explorations of the area. 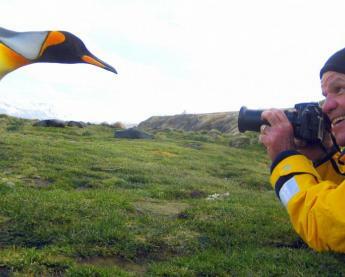 Delfin II offers all the comforts provided by world-class lodging yet with the spirit of casual and refined elegance while you sail in the Peruvian Pacaya Samiria National Reserve. Accommodating 30 passengers in 14 guest suites, memorable goes hand in hand with a Delfin experience. The expeditionary cruise vessel Tucano has comfortable cabins with large beds and private baths and is air-conditioned throughout. With small groups, naturalist guides, and thoughtful itineraries, the Tucano offers a thrilling Amazon river experience. The Manatee Amazon Explorer is an intimate way to explore the great Amazon - it holds just 30 passengers, and is a stunning example of jungle comfort and luxury. There’s nothing quite like the Amazon rainforest—expanding across multiple countries, covering nearly two million square miles, it’s been in existence for roughly 55 million years and continues to thrill and impress travelers to this day. 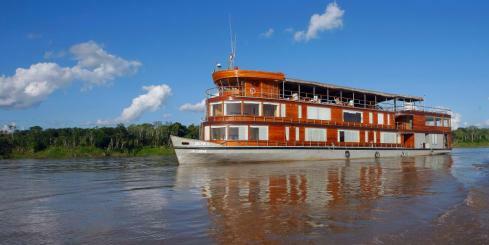 Aboard the Grand Amazon you will enjoy a luxury cruise vacation!